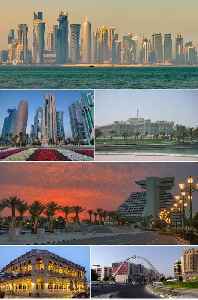 Doha is the capital and most populous city of the State of Qatar. Doha has a population of 1,850,000 in the city proper with the population close to 2.4 million. The city is located on the coast of the Persian Gulf in the east of the country. It is Qatar's fastest growing city, with over 80% of the nation's population living in Doha or its surrounding suburbs, and it is also the economic centre of the country. The United States envoy for peace in Afghanistan said he was disappointed after talks between the Taliban and Afghan politicians in Qatar fell apart on Friday, according to Reuters. The event in Doha.. 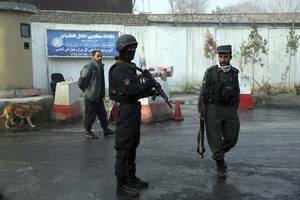 The latest meetings between the Taliban and Afghan politicians and civil society representatives aimed at ending more than 17 years of war in Afghanistan are set to begin on Friday in an atmosphere.. 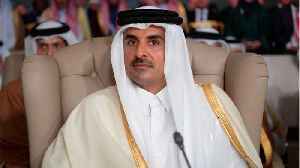 According to Reuters, Qatar’s Emir Sheikh Tamim bin Hamad al-Thani on Sunday left a summit of Arab leaders in Tunis. 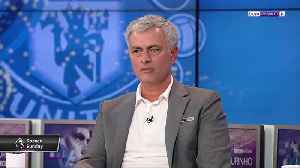 The summit had gathered the rulers of Saudi Arabia and Qatar for the first time..
Jose Mourinho says he would be open to a return to Real Madrid after the former head coach of the Spanish club was installed as the bookies favourites to replace struggling Santiago Solari. 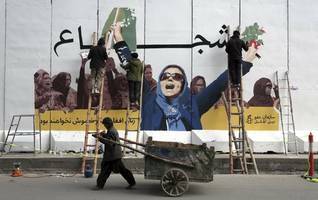 Women will be included for the first time in the Taliban delegation to peace talks in Qatar this month, the movement’s main spokesman said Monday, ahead of the latest round of meetings aimed at..